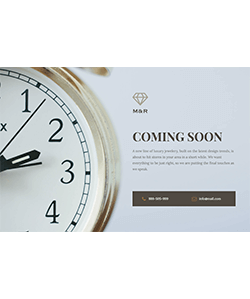 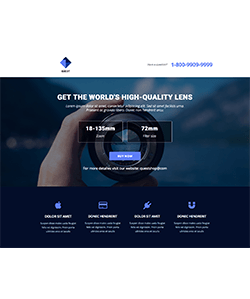 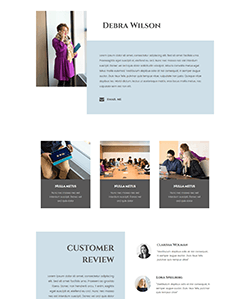 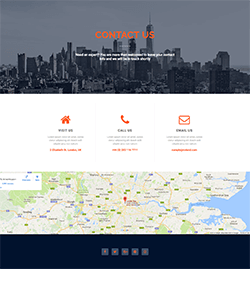 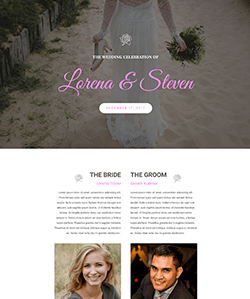 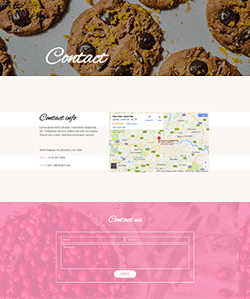 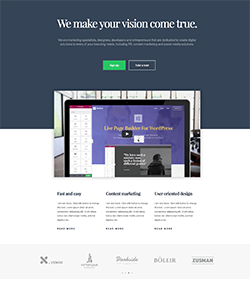 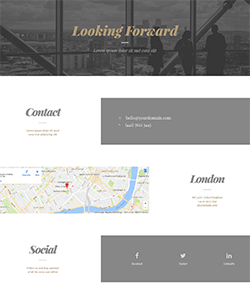 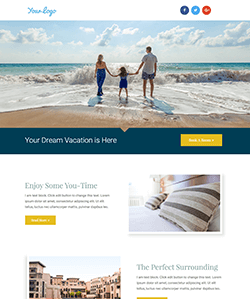 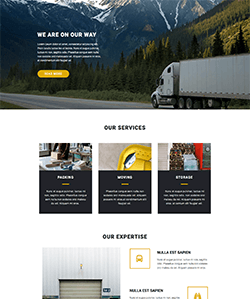 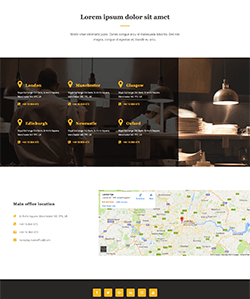 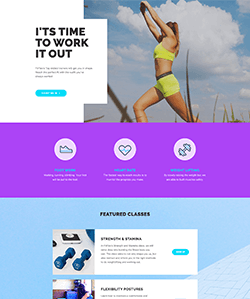 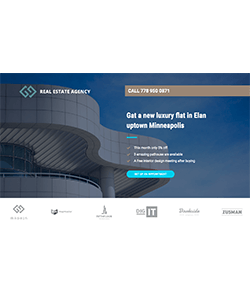 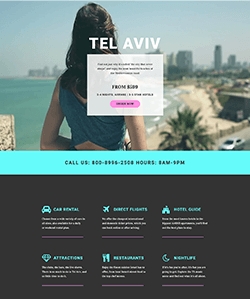 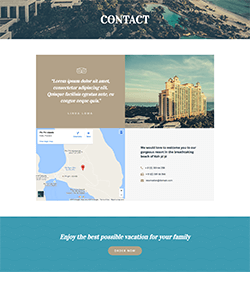 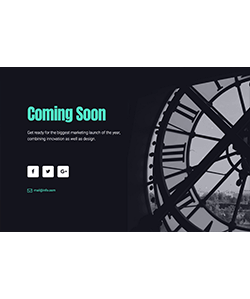 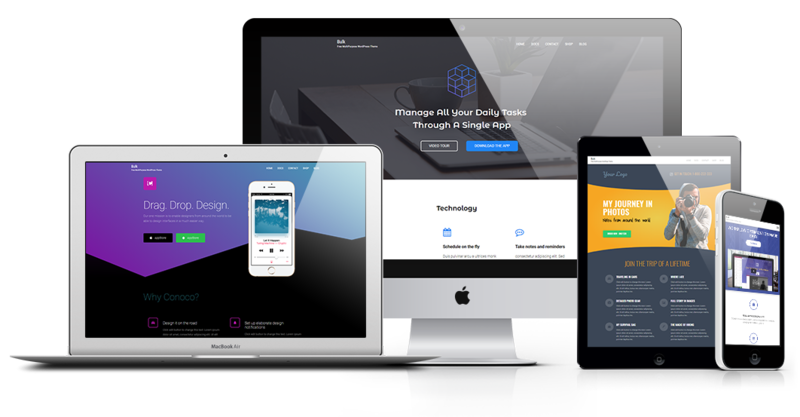 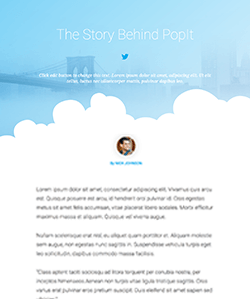 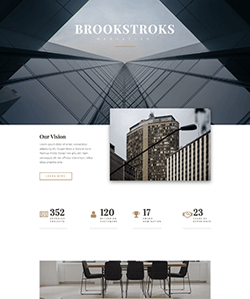 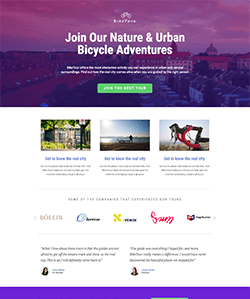 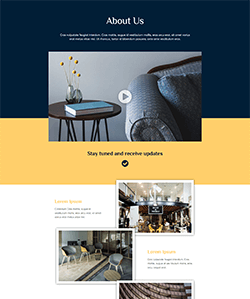 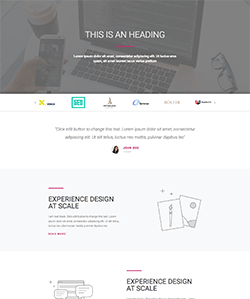 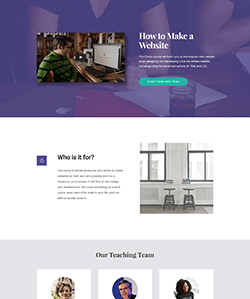 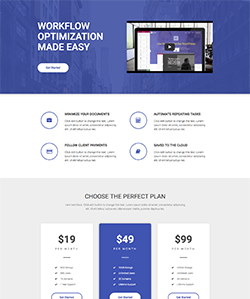 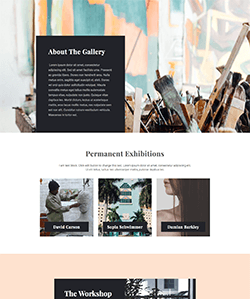 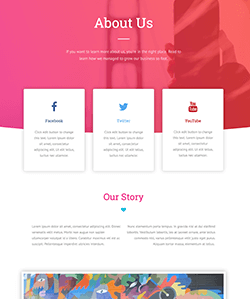 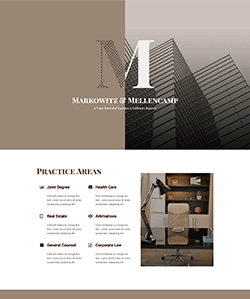 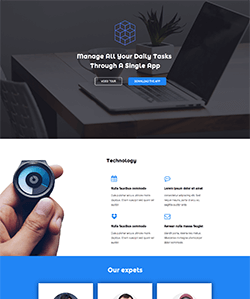 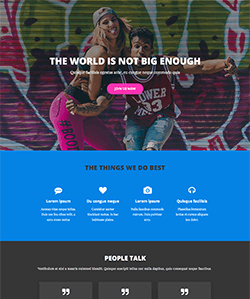 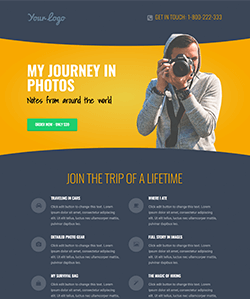 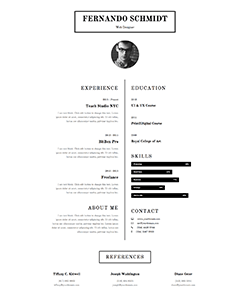 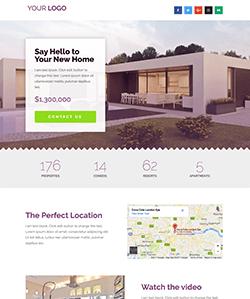 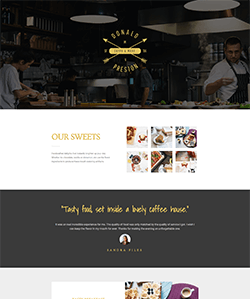 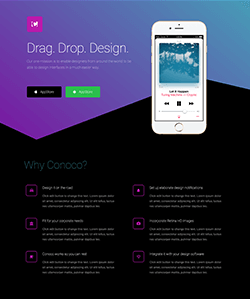 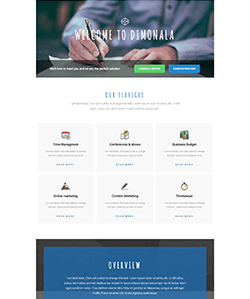 Multipurpose free WordPress Theme well suited for business website, portfolio, digital agency, product showcase, freelancers and everyone else who appreciate good design. 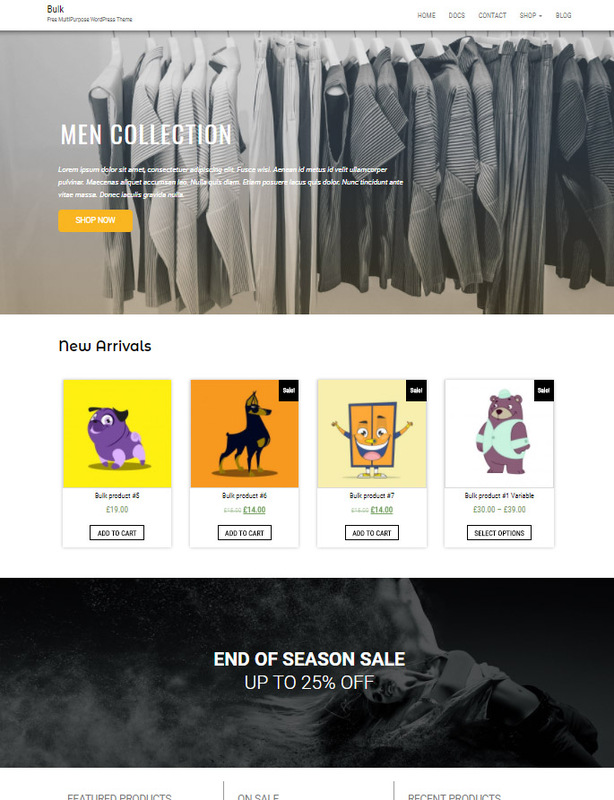 Bulk supports WooCommerce plugin. 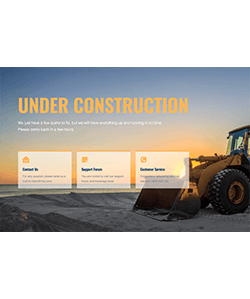 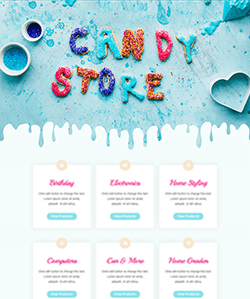 Import our WooCommerce layouts with one click. 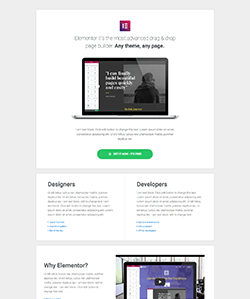 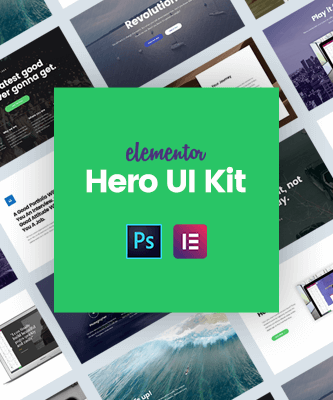 With Bulk theme, Elementor & WooCommerce you can create beautiful WooCommerce pages. 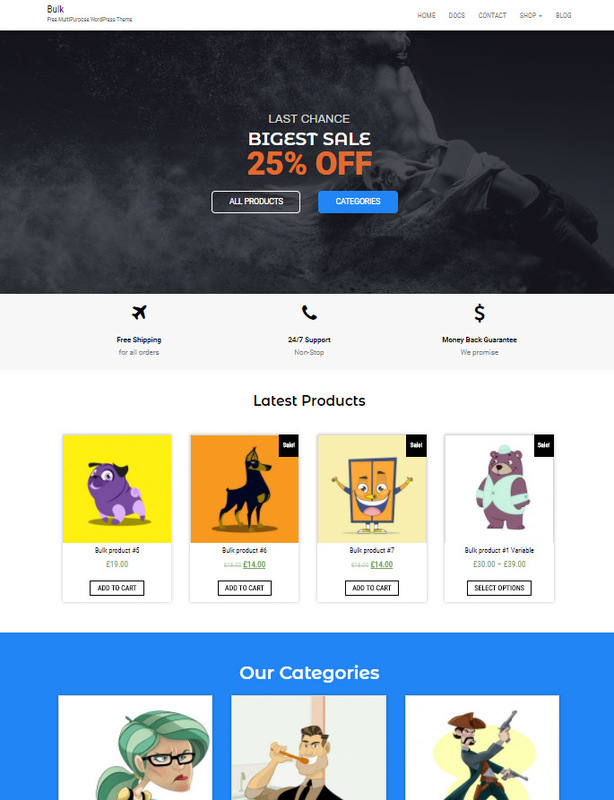 We have prepared several WooCommerce layouts and you can import them with simple click. 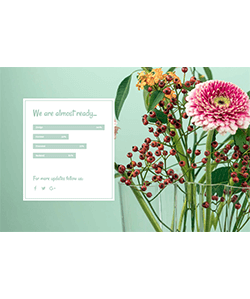 It can not be more easy.